Forget faceless emails, frustrating pre-recorded messages and careless call centres, we’re all about bringing back the lost art of customer service and human contact. 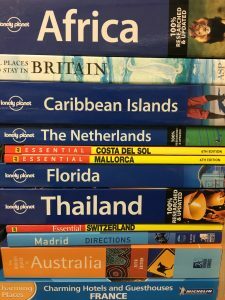 We are passionate about travel and spend our time learning and experiencing new destinations so you can be sure we’re always up to date with information and new ideas. We are there every step of the way, from conception through to your return home and beyond. 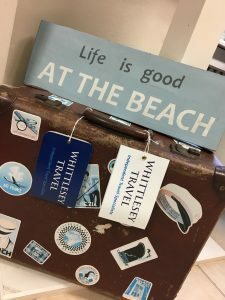 At Whittlesey Travel you’ll be talking to real people. We go out of our way to make sure your holiday exceeds your expectations. The small things really matter to us. 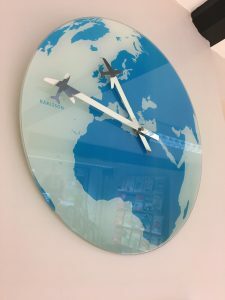 We do everything to tailor our customer’s holidays taking into account where they prefer to sit on the plane and organising little surprises! Yes, we do what a lot of others do, but we think we do it better and at no extra cost. Whittlesey Travel believes in adding value, in quality not quantity. Our well-travelled team do more than just share their honest, unbiased expertise, they aim to inspire. Don’t risk disappointment, trust those in the know. • Independent, expert advice from mature, knowledgeable and professional consultants. 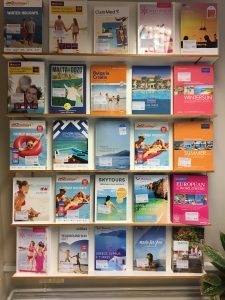 • ATOL protected holidays and ABTA member. • A stress free way to book your holiday!